For the use of Registered Medical Practitioner of Hospital of Laboratory Only. 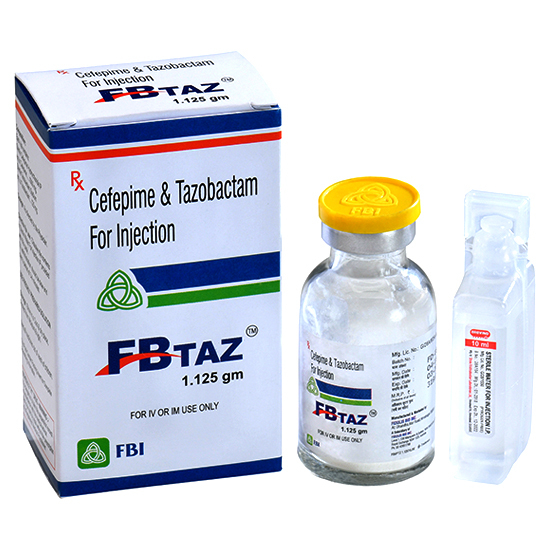 Cefepime and Tazobactum are indicated as parenteral therapy for the treatment of various moderate to severe forms of infections due to susceptible beta-lactamase microbial organisms.Cefepime and Tazobactum combination are particularly indicated if the Cefepime monotheraly is ineffective. 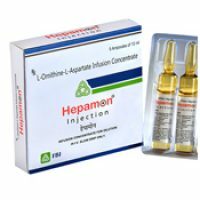 Cefepime and Tazobactum are prescribed for the treatment of uncomplited skin structure infections, uncomplicated urinary tract infections (UTI) and complicated intra-abdominal infections in adluts and children. Cefepime is a 4th generation cephalosporin. After intramuscular administration, Cefepime and Tazobactum is rapidly completed absorbed into the blood cirlulation. About 16-19% of Cefepime and Tazobactum are bound to plasma proteins.The Vss is 14-20L. 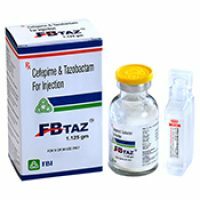 Cefepime and Tazobactum can pass through the blood brain barrier and inflammatory fluids. Cefepime and Tazobactum are mostly metabolized in the liver. The plasma half-life of Cefepime and Tazobactum is about 2 hours. The drug is mostly excreted in the urine as inchanged drug. Positive Coombs Test Without Haemolysis, Rash, Diarrhoea, Nausea, Vomiting, Fever, Headache, Pain And Erythema at Inj site, Agranulocytosis, Anaphylatic shock, Laucopenia, Neutropenia, Thrombocytopenia. 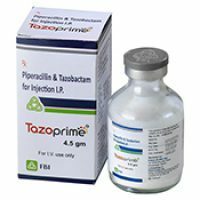 Cefepime and Tazobactum are contraindicated in patients with cephalosporin allergy, pregnancy, GI diseases including colitis, renal impairment, Clostridium-difficle associated diarrhoea, hapatic disorders and convulsion. Cefepime and Tazobactum may interact with aminoglycosides and high-dose Pronenecid. 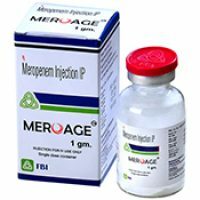 Consider administration of 0.5-1.0 g every 12 hours for 7-10 days. 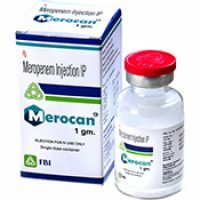 The drug can be administered as slow IV injections over 5minutes or as infusion of 30 minutes. For children 2 months to 16 years (<40kg) consider administration of 50mg/kg of Cefepime + Tazobactum every 12 hours for 30 minutes. 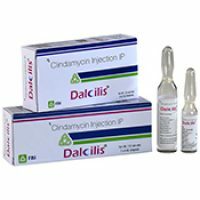 The injection can be given as deep intramuscular injection for mild to moderate forms of UTI. Consider administration of 2g of Cefepime + Tazobactum every 8 hours for seven days as needed. 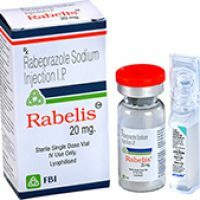 Cefepime + Tazobactum can be injected as slow IV over five minutes or as an infusion over 30 minutes. 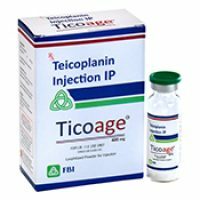 For the children 2 months to 16 years (<40kg) consider administration of 50mg/kg of Cefepime + Tazobactum every 8 hours for 7 days. Cefepime + Tazobactum can be injected as slow IV over 5 minutes or as an infusion over 30 minutes. Consider administration of 1-2 g of Cefepime + Tazobactum every 12 hours for ten days. 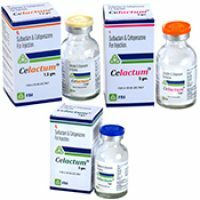 Cefepime+Tazobactum can be injected as slow IV over 5minutes or as an infusion over 30 minutes. For children 2 months to 16 years (<40kg) consider administration of 50mg/kg of Cefepime+Tazobactum every 12 hours for 10 days. 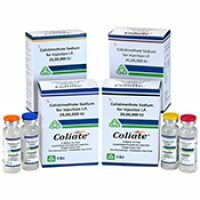 Cefepime+Tazobactum can be injected as slow IV over 5 minutes or as an infusion over 30 minutes. 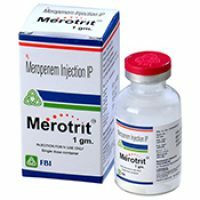 Consider administraction of 2 g of Cefepime+Tazobactum every 12 hours for 7 to 10 days as a combined therapy with Metrodinazole. 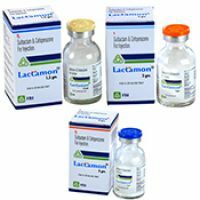 Cefepime+Tazobactum can be injected as slow IV over 5 minutes or as an infusion over 30 minutes. 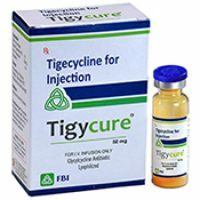 Consider administration of 2 g of Cefepime + Tazobactum every 12 hours for ten days. Cefepime+Tazobactum can be injected as slow IV over 5minutes or as an infusion over 30 minutes. USFDA pregnancy category. Cefepime and Tazobactum may not cause harm to an unborn foetus. Before Cefepime and Tazobactum treatment the patient should discuss with the physician, if they are planning for a pregnancy. It is not known whether Cefepime and Tazobactum can pass through the breat milk or not, Breastfeeding mothers should avoid nursing while tacking Cefepime and Tazobactum. Royal Exchange, NSW 1225, Australia.